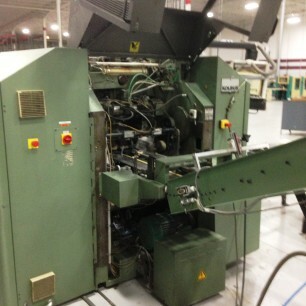 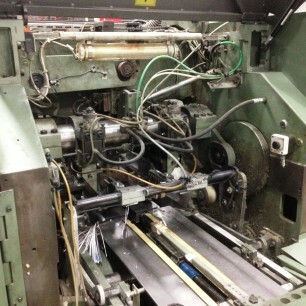 For three side trimming of book blocks and brochures, used as an individual machine or as a unit within production lines. 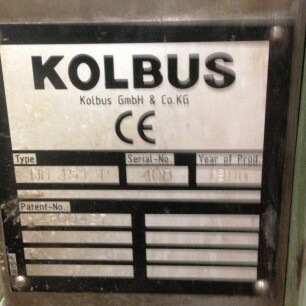 Contact us for more information on this Kolbus HD 151.P 3 Knife Trimmer by clicking the blue “Get More Info” button to the right. 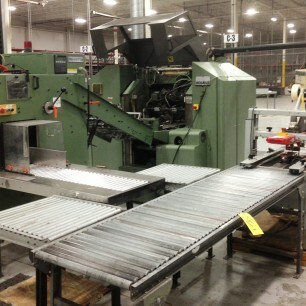 Or, view more details in the Manufacturer PDF Below.